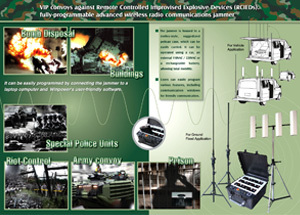 Ring Line Corporation offers a wide range of Anti RCIEDs (/VIP Convey) Jammer used in military applications. 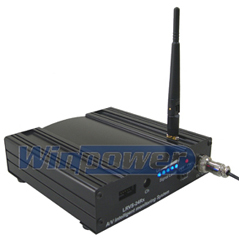 The Anti RCIEDs (/VIP Convey) Jammer is for military and police special purposes, such as defending against riots, or VIP protection/convey. 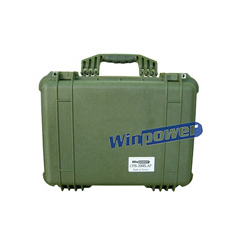 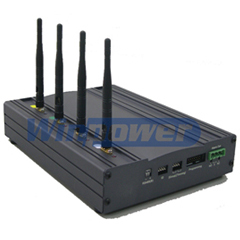 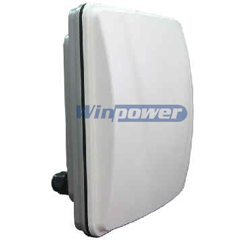 The Anti RCIEDs (/VIP Convey) Jammer is available in high RF power and designed for outdoor usage.